Rihanna and Donald Glover were spotted in Cuba yesterday on set a movie shoot. The pair was snapped on set in Cuba on Wednesday, and the photos went viral on social media. 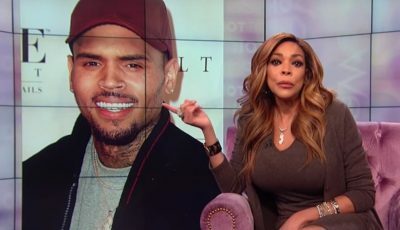 Sources close to the Bajan pop singer told Urban Islandz that they are shooting a movie called Guava Island and some of these photos were taken from earlier this month. Rihanna was rocking long braids while Donald Glover was spotted shirtless as the two posed for a candid photo. We’re told that Letitia Wright and Nonso Anozie are also a part of the film which was primarily shot in Cuba. There aren’t many details available for the movie Guava Island, but we do know that “This Is America” director Hiro Murai is directing the film, so it’s safe to say that Donald Glover is heavily involved in the production. Murai also directed several episodes for Glover’s hit comedy series Atlanta. 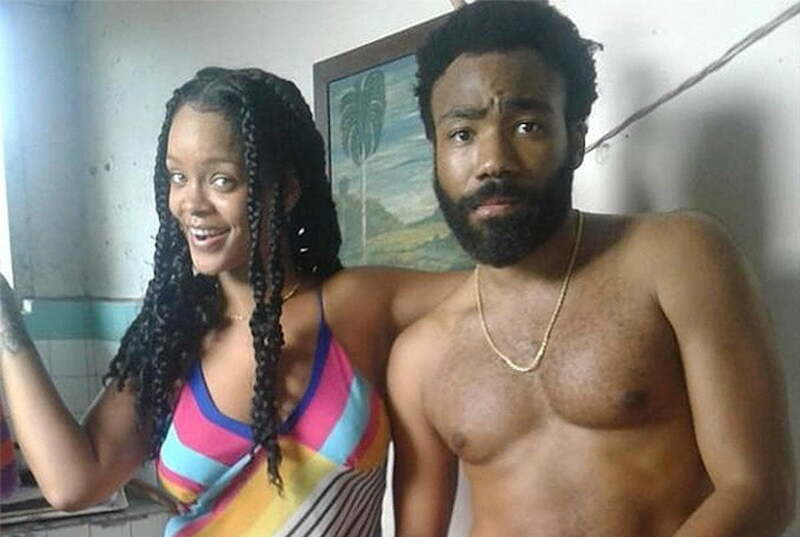 #rihanna and #childishgambino spotted on set in Cuba ?? Last week. Rihanna was spotted roaming the streets of Havana, and we’re told that filming also took place at a textile factory in the Cuban capital. RiRi is currently working on her upcoming dancehall album, but we don’t have a release date or title yet.